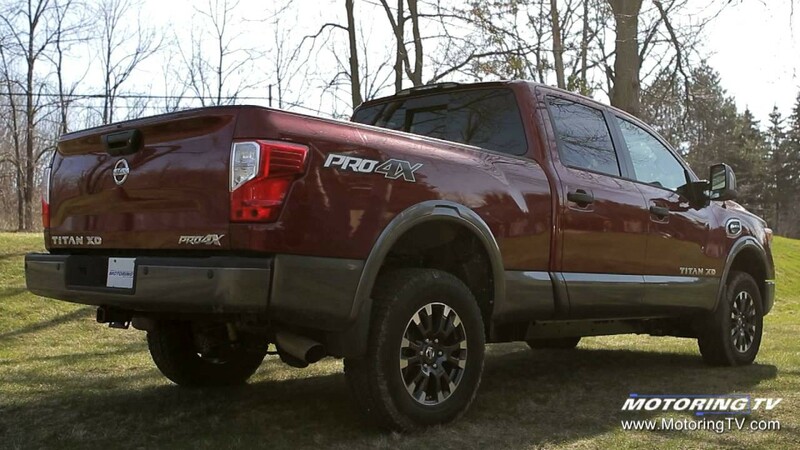 When Nissan unveiled the new Titan XD, the big news was the 5.0 L V8 Cummins Turbo Diesel engine. But does this powertrain give Nissan an automatic pass into the "big boys" truck world? Howard takes it for a spin to find out.